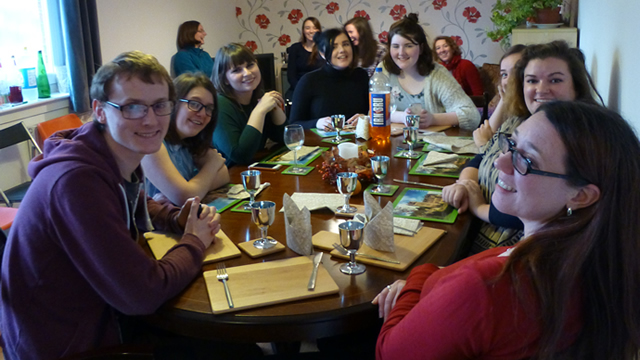 Read Juliana's blog post about Thanksgiving in Scotland by clicking here. Read Bethany's latest blog post about the MET groups in Airdrie by clicking here. 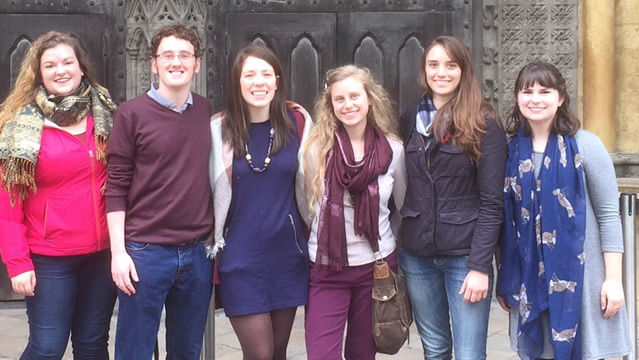 Read Castine's blog post about the students' week in London here. 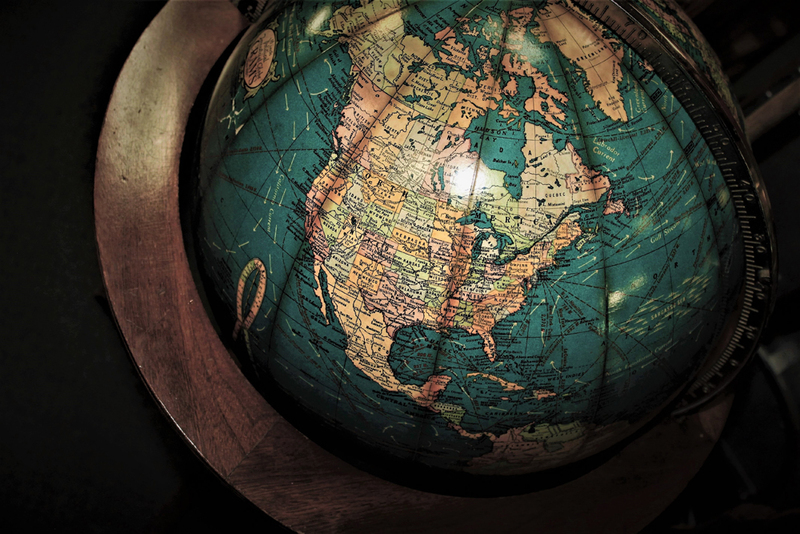 Read Jessica's post about the Humanities course they took this past week here. Presbytery meets at Glasgow RPC at 6.30pm on the 13th November and at 9.30am on the 14th November. 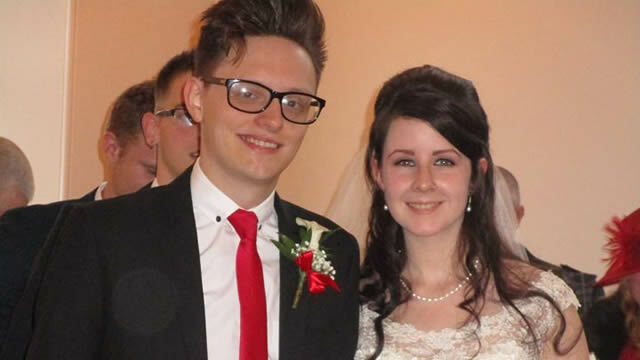 To read about the wedding of Hayley Fisher and Matthew Duly at Airdrie RPCS, click here. To read Juliana's blog post about the wedding in Airdrie, click here.